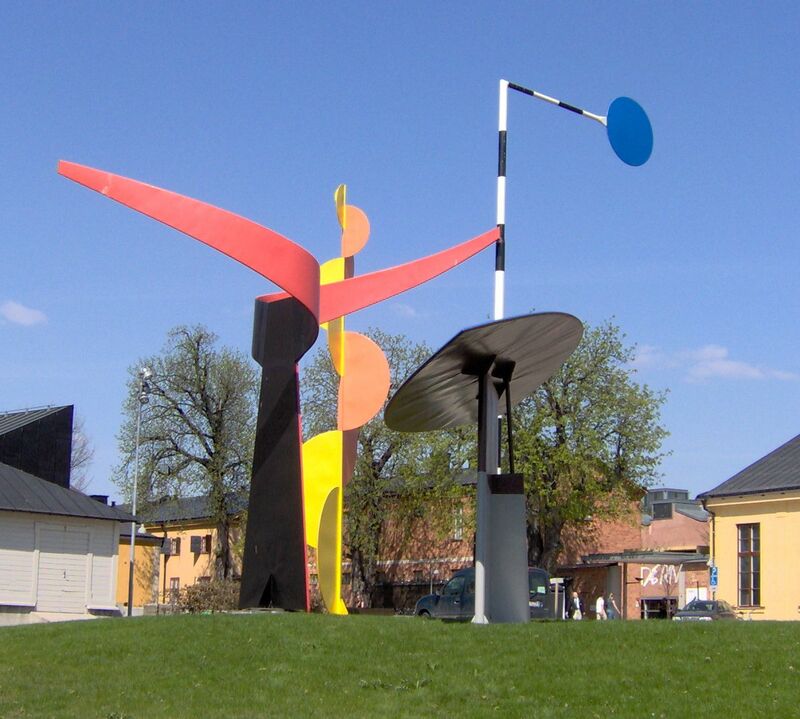 Moderna Museet is the Stockholm Museum of Modern Art. It was opened in the late fifties and has since become one of the most important cultural institutions of the city. It is located on one of the central islands of the city – Skeppsholmen, which makes this venue a must-see for thousands of visitors every year. The main reason why this museum is so popular is that here are on display some of the most significant works of arts of surrealism, cubism, dadaism, and other contemporary styles. The works of Pablo Picasso, Salvador Dali, Georges Braque, and many other famous artists, are in the museum’s collection. The address of the museum is Slupskjulsvägen 8 and the bus line 68 is near. Entrance to the museum costs between 100 SEK and 120 SEK.